Download our case study featuring Ganley Bedford Imports to see how they saved 28 deals their first month using CallRevu with our deal-saving instant alerts. 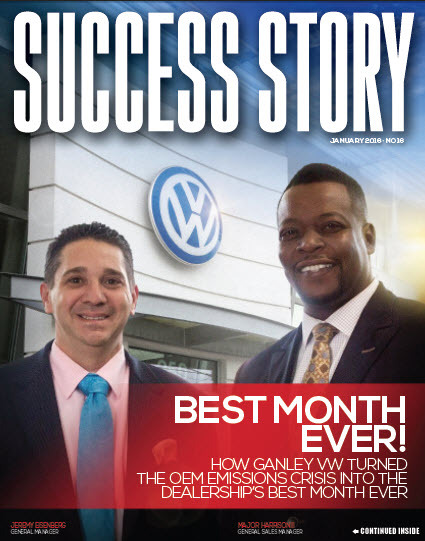 Learn how Ganley VW turned the OEM emissions crisis into the dealership's best month ever! Subscribe to our blog for insider knowledge on optimizing the phones and processes inside your dealership!